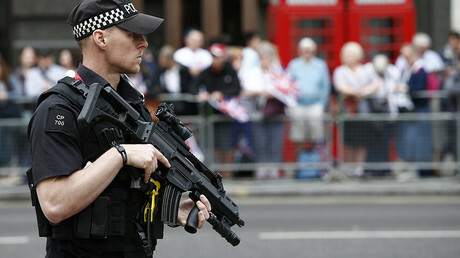 Security services have thwarted 13 potential terror attacks on Britain in four years, while conducting more than 500 terror investigations at any one time, the UK’s most senior counter-terrorism police officer says. Assistant commissioner Mark Rowley also said investigators have been making arrests at a rate of close to one a day since 2014, according to the BBC. Rowley disclosed the figures while launching Action Counters Terrorism – a major appeal to the public asking people to report any suspicious activities and act on their instincts. He said the public’s contribution is crucial to foiling atrocities, noting that it has helped stop some of the 13 planned attacks. From the beginning of the year to March, the anti-terrorist hotline had received more than twice the number of calls it had in the previous 12 months, with 22,000 people calling in. Information from the public has helped police in one-third of the most high-risk investigations, figures indicate. 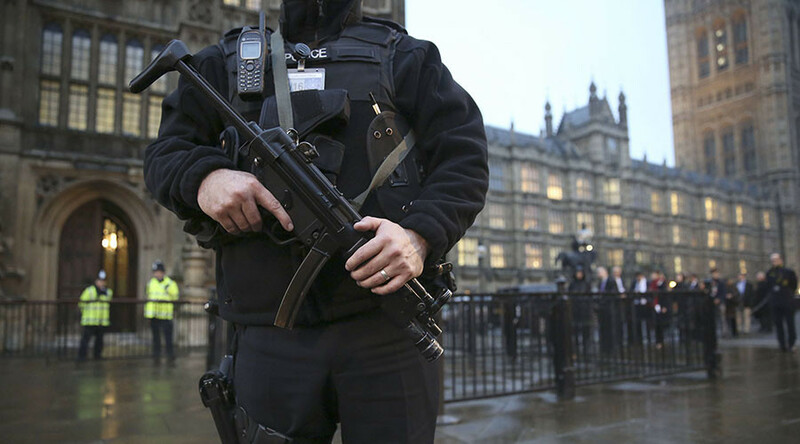 A poll of more than 2,000 adults found that most respondents believed it was important for communities to work with police to prevent terrorism. However, a quarter of those surveyed said they might not report a suspicion for fear of wasting the police’s time. Almost two in five were unsure about what suspicious behavior would look like. The official terrorism threat level in Britain has been designated as severe for more than two years now, meaning an attack is “highly likely.” Islamic State (IS, formerly ISIS/ISIL) poses much of that threat, but senior detectives say Al-Qaeda is still a danger, as is far-right terrorism. Rowley said police officers are trying to get a grip on a wide range of risks and challenges. “Now we worry about everything from fairly simple attacks with knives or using vehicles all the way through to the more complex firearms attacks. All of that means our job remains difficult,” he said. A podcast has been produced as part of the Action Counters Terrorism campaign to show how terrorist attacks in the UK have been foiled. It features accounts from detectives, bomb disposal and surveillance officers. Rowley said the podcast will show the public what preparations terrorists might make and encourage people to report any suspicious activities.